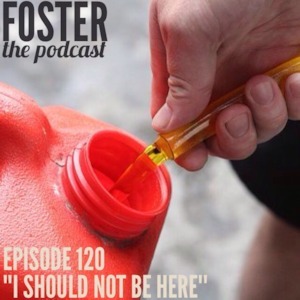 On this weeks episode: Jacob Sirof (Comedy Central) talks about ending a date by a beer being poured on him, getting heckled at a Def Jam Show, and performing on the Weezer cruise. Also, what if you see your friend’s man on Tinder? 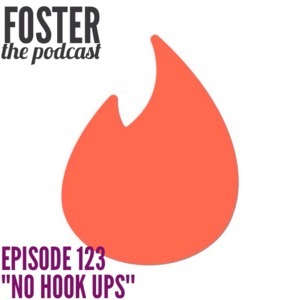 We also talk bad dates, Fall Out Boy, and Star Wars. 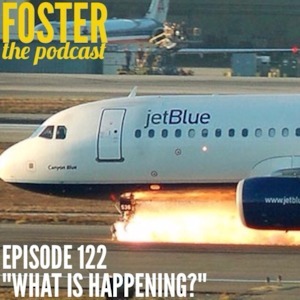 On this weeks episode: You’ve seen the viral video online now hear Dave Reinitz describe his nail biting experience of being a passenger on board the infamous Jet Blue Flight 292 that had to make an emergency landing with broken landing gear. We also discuss the current state of comedy and the time his show was shut down by the government in Bangladesh. 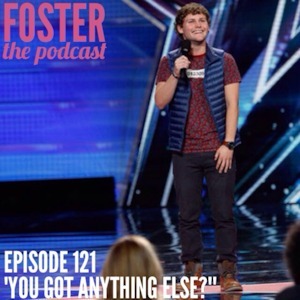 On this weeks episode: Drew Lynch talks about his experience on America’s Got Talent and getting the Golden Buzzer from Howie Mandel. 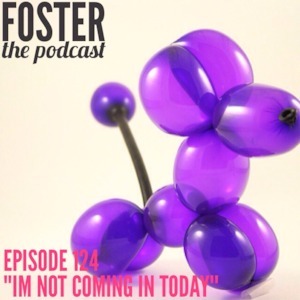 We also discuss his new found fans and their unreasonable email requests and ridiculous job offers. – Justin recounts his recent travels from Vegas to Florida and also has the highlight of his comedy career. – When is it ok to sleep with your friends ex? -And does “Friends with benefits” really exist.